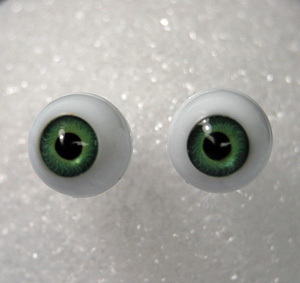 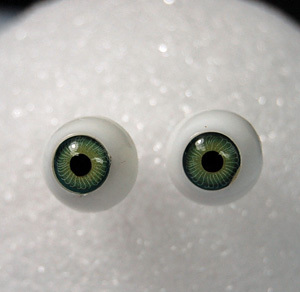 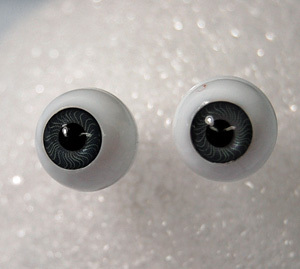 what the eyes look like on the company website, please click link below. 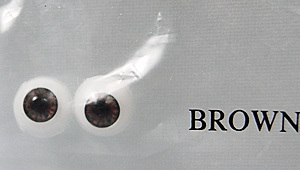 If no company is listed it means I don't know! 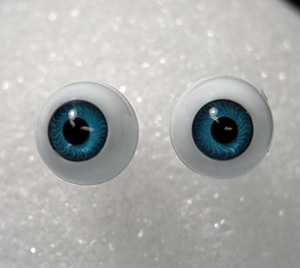 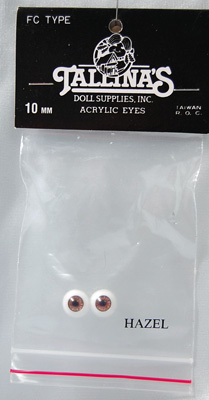 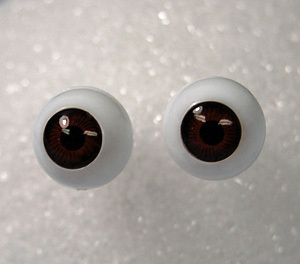 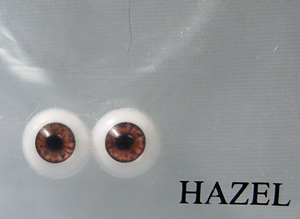 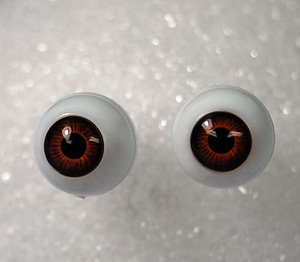 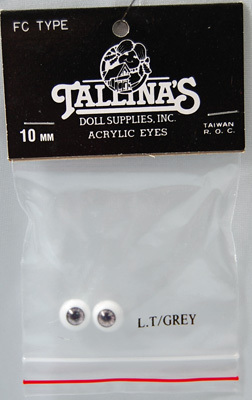 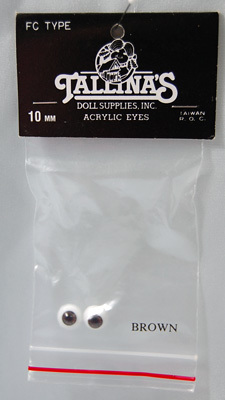 NOTE: Most eyes are unused - and are in their original packaging. 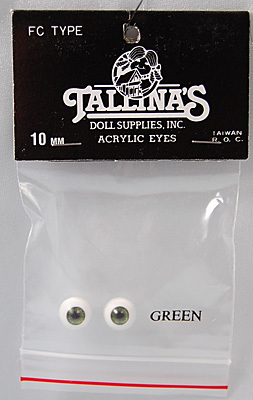 Most color names are what was assigned by the originating company.